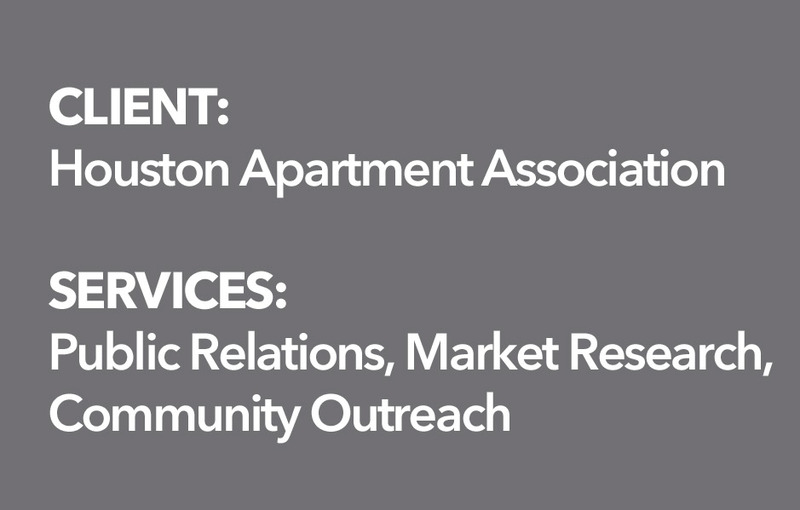 The Houston Apartment Association (HAA) is the leading advocate, resource and community partner for quality rental housing providers in the Houston and surrounding area. The organization has a diverse membership that represents apartment property developers and owners, property management companies and service and product suppliers. HAA also offers a valuable service by providing renters important information about their rights and responsibilities. The association was invited to host a phone bank through Univision 45 KXLN news, during which time viewers would call in and ask rental housing-related questions. The phone bank was the perfect opportunity to engage with renters. Becky Myers, who was HAA’s public relations consultant for eight years, helped build and foster relationships with media to create a positive image in the community. Those relationships led to the phone bank program. Myers created a detailed question and answer sheet for volunteers to use during the phone bank and helped to train volunteers. HAA’s volunteers answered more than 270 calls during Univision’s three-hour time bank and sent more than 45 compliant forms after the event to callers who requested them. Later in the year, HAA volunteers participated in a second phone bank with KPRC Channel 2, answering an additional 125 questions over the phone and 10 via Facebook. It is estimated that at least 17 percent of Houston renters were exposed to one of the two phone banks or the online media corresponding to both programs. The television phone bank partnerships enabled HAA to achieve its goal of creating positive relationships with the media and earn instant credibility and positive branding, as members were presented to the public as experts. The phone banks also helped HAA to reach out to more of its Spanish-speaking members, a traditionally underrepresented sect. Best of all, this project cost HAA absolutely nothing beyond staff time. Myers served as the association’s public relations consultant between 2007 and 2014 and helped build its phone bank program with both English and Spanish language TV stations. The phone bank program partnership with local television stations continues to grow to this day and helps renters throughout the Houston area. 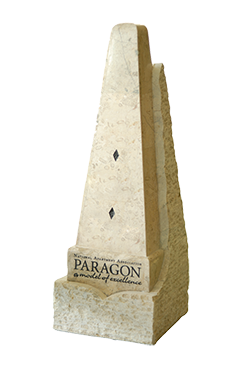 HAA and Myers received the prestigious Paragon Award for Communications from the National Apartment Association (NAA) in 2013 for its work on the phone bank program. 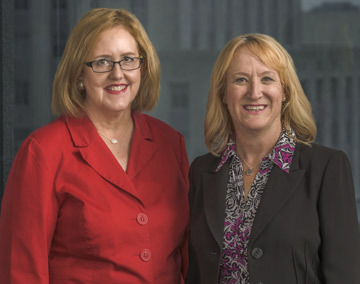 HAA and Becky Myers received the prestigious Paragon Award for Communications from the National Apartment Association (NAA) in 2013 for its work on the phone bank program.